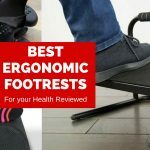 Of the many ergonomic products I’ve reviewed this year, the CoreChair comes across as one of the more interesting ones, both in terms of design and breadth of benefits it claims to offer. Unlike a regular office chair whose aim is mainly sustained comfort as you sit, or a treadmill desk that tries to get you out of your seat altogether and moving at all times as you work, the CoreChair tries to combine the best of both worlds to create a cutting edge “active sitting” chair. How well does the CoreChair perform in the real world? I spent 14 days sitting exclusively in this chair for over 9 hours a day to find out. 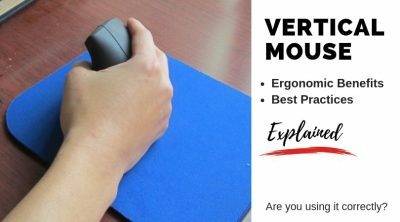 When it comes to ergonomic products, I’ve found that many of them tend to overstate and under deliver on their promises. This isn’t entirely the companies’ fault- everyone these days is looking for the quick fix to their health problems, be it better posture, having more energy, or getting fit. 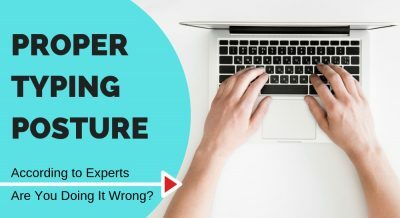 To appeal to the modern day consumer, exaggeration has become the norm in the health industry to try to “one up” one another, when in reality, there is only so much technology can do. With a healthy dose of skepticism going in then, I’ll share my impressions and thoughts on the CoreChair from each of the 5 selling points above. But first thing’s first. CoreChair is the brainchild of Patrick Harrison, an entrepreneur with a degree in kinesiology and sports medicine. 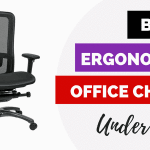 Best described as a traditional office chair with an unstable seat perched on top, it immediately reminded me of the Swopper Chair we reviewed a few months ago, but with a small backrest. The price is similar to the Swopper, retailing for $795. When the box arrived at my door steps a couple of weeks ago. I was surprised at just how heavy it was. The CoreChair has the design of a stool, so I thought it would be relatively lightweight. To my surprise, the package weighed around 40 pounds, the same as one of my all time favorite ergonomic office chairs, the Herman Miller Aeron. If nothing else, the CoreChair is a heavy duty chair built with quality components. There are only two screws in total to secure the backrest to the seat; everything else just snaps on. Speaking of screws, the one area I ran into a hiccup with was installing the backrest. It’s important to push the backrest all the way to the very end before installing the screws. Furthermore, when fastening the screws, they need to go straight down; do it even at a slight angle, and the lever that adjusts the seat depth may not work. I would suggest CoreChair perhaps put out an instructional video for dummies specifically on how to properly install the backrest. In total installation of the CoreChair took around 25 minutes by myself, 10 if I didn’t run into the backrest issue. 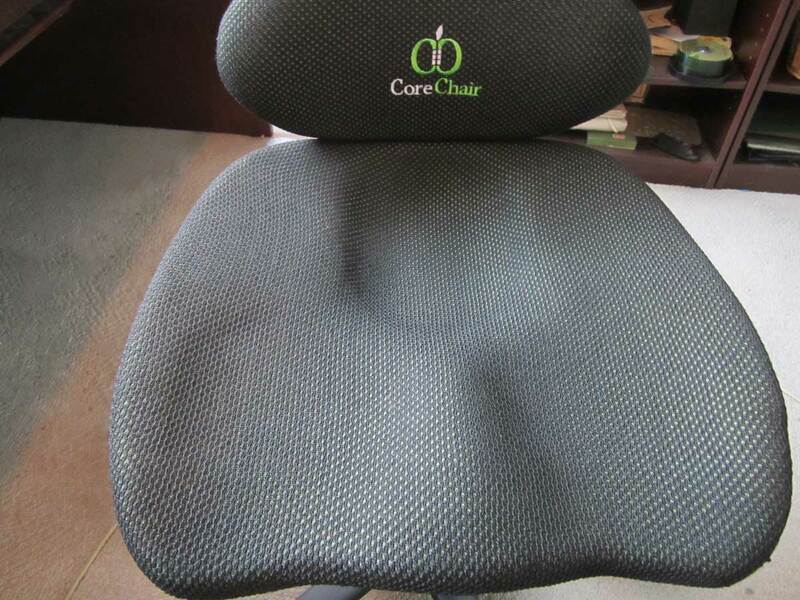 After a few days with the CoreChair, I can unequivocally say the chair does in fact help with my posture, and to engage my mid section. 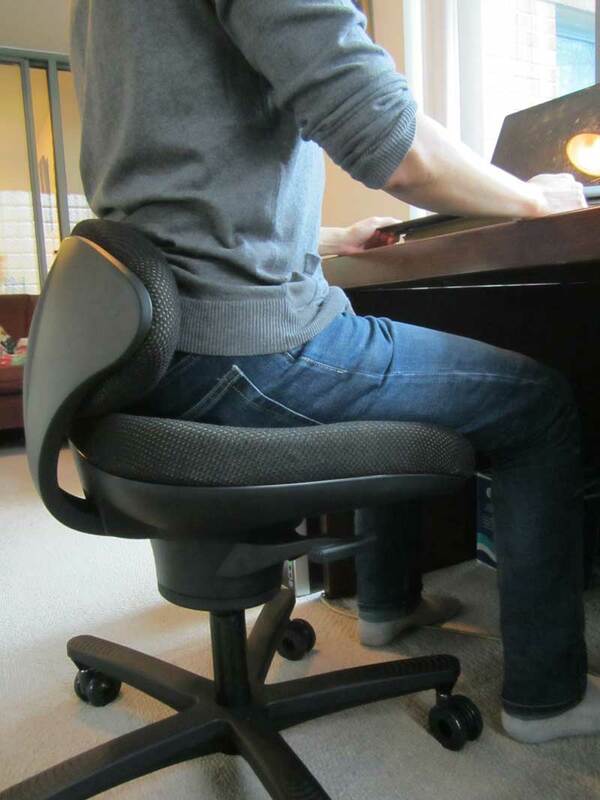 You can still slouch if you really tried, but what’s amazing about the CoreChair’s is that it actively reminds and encourages me to sit up straight. This all comes down to the thoughtful design choices. The small backrest of the chair is angled at 90 degrees, which essentially serves as a guide for the small of my back to always stay upright, like leaning back against a wall. And lest you try to slide forward, the molded contours of the seat tries to keep your bottom in the precise spot it needs to be, right up against the backrest. With the rest of my back uninhibited by a tall backrest found on most office chairs, I find myself frequently stretching backwards, activating my entire back and shoulder blades. I even started doing shoulder rolls from time to time. Now would be a good time to talk about the CoreChair’s wobbling seat design, which moves and articulates all around up to 14 degrees. It’s similar in concept to sitting on an exercise ball chair, which has been shown to engage the core and abdominal muscles as you sit. A study by the University of Waterloo found the CoreChair as effective as an exercise ball in activating the core, which is comforting as I find myself swaying from left to right whenever I’m feeling a little bored. I don’t know how they do it, but a lever to the right of the chair actually lets me control the amount of tilt tension, or how wobbly the chair is depending on the amount of lower body movement I fancy at the time. No office chair can force you to sit up straight or introduce movements, but a good one will constantly remind and encourage you to do so. I can say the CoreChair has succeeded resoundingly in that. The CoreChair purports to be more ergonomic than regular office chairs due to the contoured design of the seat and fewer contact points with your body, such as lack of a tall backrest and armrests. Fewer contact points means less pressure build ups in areas of your body that come in contact with the chair. In practice, I did find reduced pressure in the back of my thighs with the CoreChair compared to a regular office chair. This is mainly thanks to the molded seat that comes with two wells for my thighs to rest in. It creates a breathable space for my thighs, with a sloped design that minimizes contact with the seat. In addition, there is a healthy gap between the edge of the seat and my thighs, further encouraging blood flow between the torso and lower extremities. The bottom line is, since sitting on the CoreChair, I longer found myself trying to sit cross legged to relieve discomfort in my thighs. This one sounded like marketing hyperbole to me when I came across it- the team at CoreChair claims that sitting in their chair can boost cognitive abilities, by increasing blood circulation to your brain due to improved posture and the constant micro movements the chair introduces. As preposterous as it sounds, a study by Dr. Leah Bent at the University of Guelph does lend some credence to the claim. A four hour session by participants sitting in the CoreChair found a marked reduction in errors taking the SART test (Sustained Attention to Response Task). The test is designed to measure an individual’s working memory, focus, and impulse control. For me, what started out as complete dismissal drifted more towards an open mind as the days went by. There is no doubt I’m able to stay focused longer in the CoreChair, and in turn, be more productive. 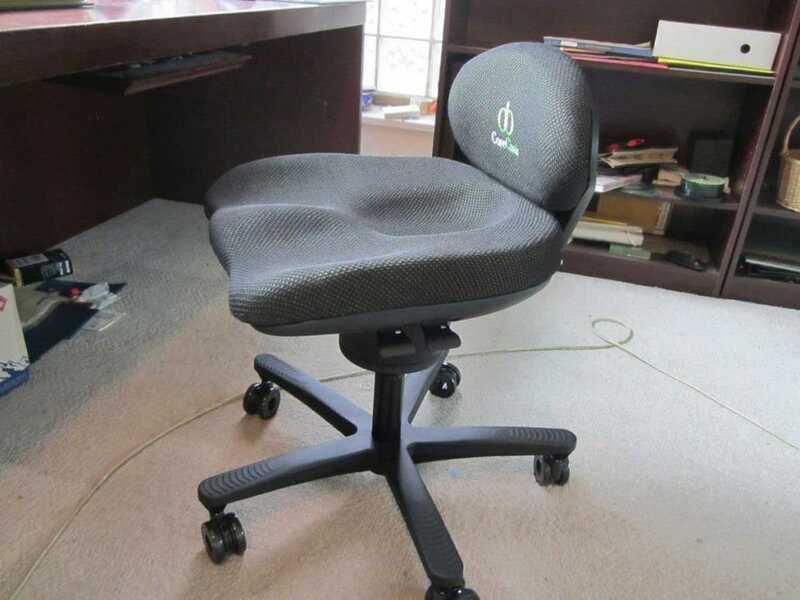 With a regular office chair, I tend to start slouching after a couple of hours, with my legs up on the desk and my concentration weaning before high noon. With the CoreChair, whenever I start to feel the pull of the dark side, a few lateral and even circular motions using the chair’s seat, plus a few spins every now and then, and I’m back to running at full throttle. If by cognitive abilities we’re talking about focus and increased productivity, the CoreChair did deliver for me. Anything more such as “brain power”, and that’s probably overreaching. 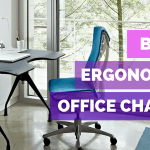 With back pain being the single leading cause of disability worldwide, it’s little wonder that every ergonomic furniture claims to help with back pain in some form or fashion. I’m on the waiting list for a toaster that also soothes my back btw. 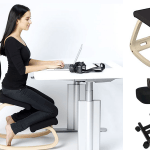 CoreChair is primarily a postural and active sitting chair. The low back offers very little upper body support, instead encouraging you to sit upright and stretch constantly. While all this can be helpful in offsetting general muscular issues in healthy people, for those specifically suffering from back pain, research suggests it’s far from the ideal set up. The Radiological Society of North America studied the sitting posture of 22 volunteers to determine the amount of spinal strain different postures exerted on the back. The conclusion? Sitting in an office chair with the backrest reclined 135 degrees and feet on the floor produced the least amount of stress in the spinal discs and associated muscle groups, compared to one where the backrest is angled at 90 degrees. It’s not all bad news with the CoreChair when it comes to back pain relief. While the angle of its back rest is at a straight 90 degrees (and not reclinable, though the seat depth is), its small size means you are still free to flex your back every so often. Bringing movement to your back periodically as you sit encourages blood flow, which can play an important role in reducing inflammation and improving lower back pain. The bottom line is, sometimes you just can’t have your cake and eat it too. In the area of back pain relief, the CoreChair’s design simply doesn’t fit what research has shown to be optimal. Weight Management, by burning calories as you sit? A study by Mayo Clinic in collab with Arizona State University found that sitting on the CoreChair burns on average 20% more calories than sitting on a regular chair due to the frequent micro movements. While I don’t doubt the numbers, it’s far fetched to say the CoreChair is helpful in weight and obesity management as the company declares. A quick look at what it actually takes to lose weight tells us why. According to science, sitting idly burns around 68 calories per hour (based on a 150lb person). That may sound pretty good, but the fact is, most of us consume way more calories daily than we burn, meaning sitting is hardly a good way to create a caloric deficit, the key to start losing weight. To lose even 1 pound per week, one needs to create a caloric deficit of around 3,500 calories during that period, according to Mayo Clinic. Assuming you’re not losing weight sitting on a regular chair, an extra 20% caloric burn by sitting on the CoreChair (extra 14 calories an hour) will hardly move the needle. May I suggest walking (280 calories/hr), hiking (370 calories/hr), or even stretching (180 calories/hr)? Like I said, I don’t doubt the CoreChair helps burn more calories than a regular chair by sheer incidental movements, and don’t get me wrong, this is a small positive in that respect. However, equating that with aiding in weight lost or even just management is simply misleading. As I sit on my CoreChair wrapping up this review, I catch myself unconsciously swaying my hips left and right. My legs are firmly planted on the floor (instead of on the desk), and my back is straight and shoulders open. The CoreChair may not be everything the company claims it to be, but there’s no doubt it does encourage active sitting and better sitting posture like few chairs I’ve come across. It’s superior to the Swopper and any sit stand chair we’ve tested in that respect. 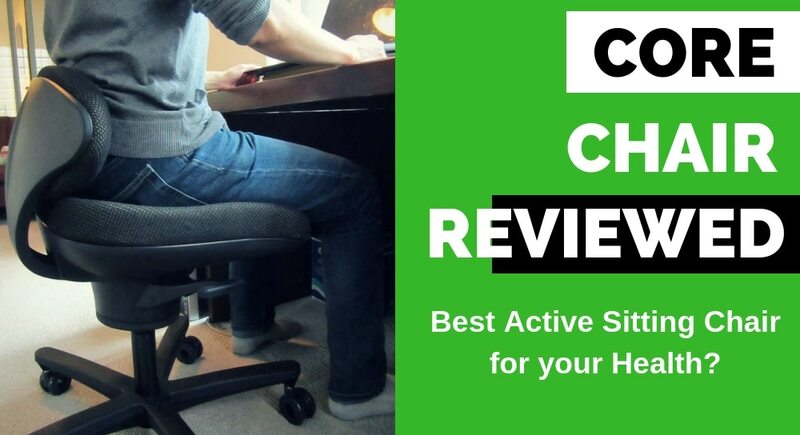 As long as you’re aware of the limitations of the CoreChair, this is one of the best active sitting chairs out in the market. 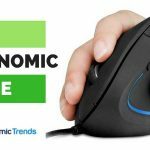 George is the chief editor and ergonomic products expert at Ergonomic Trends. I do all the research so you don't have to.